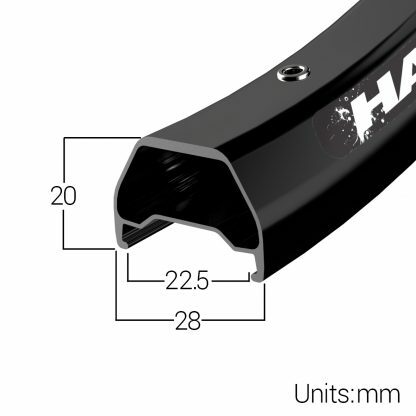 Traverse, climb and descend. 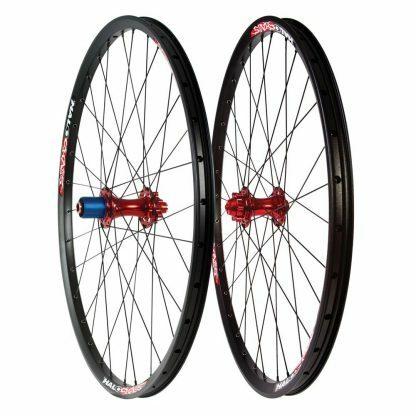 Our Chaos Enduro and DH race wheels are at home on the slopes of downhill tracks, climb comfortably between stages at any Enduro race and are now tubeless compatible. Chaos wheels utilise our new and improved instantaneous 120 point pickup MT Supadrive, MT Supadrive DH and MT Front hubs, with sealed bearings and wide spaced flanges for increased stiffness and durability. 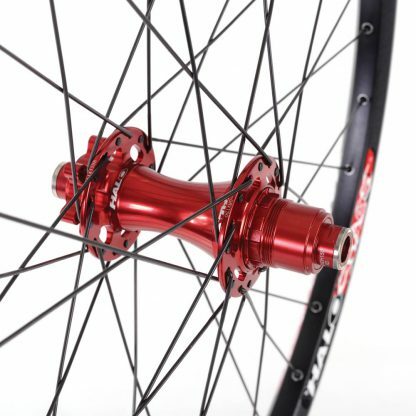 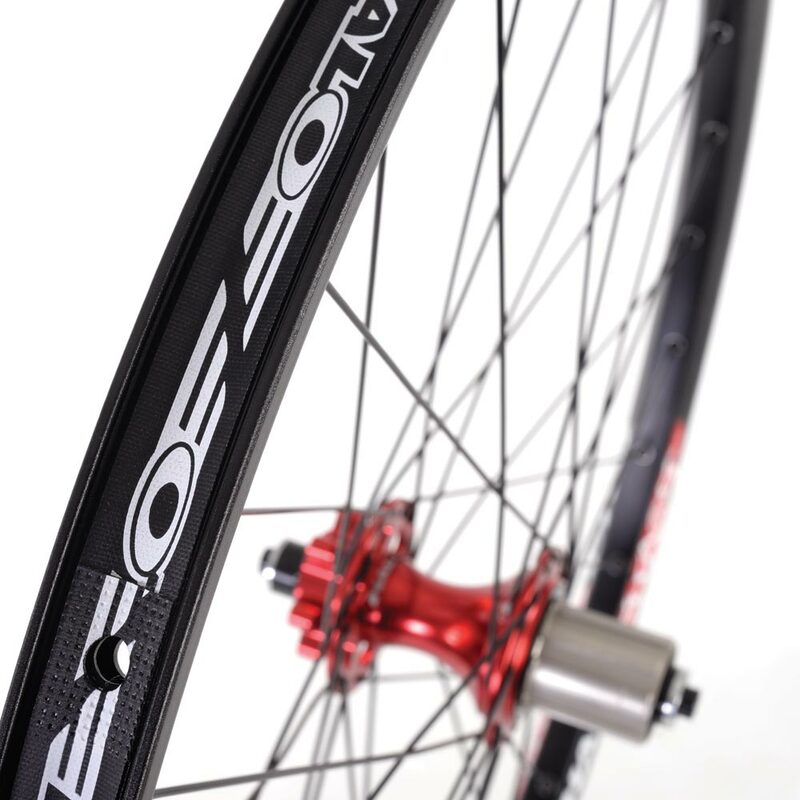 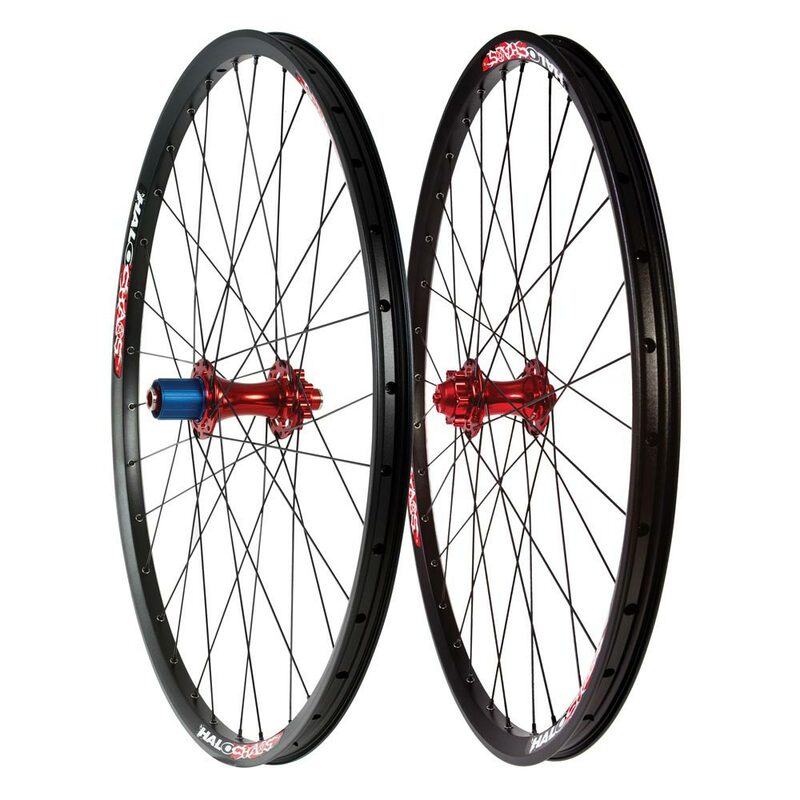 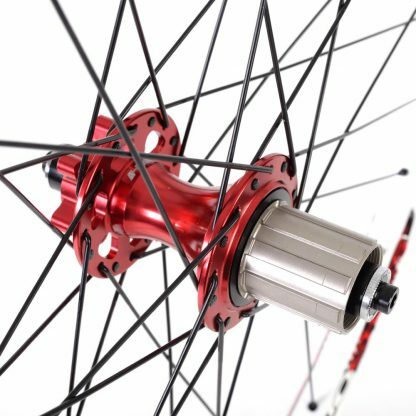 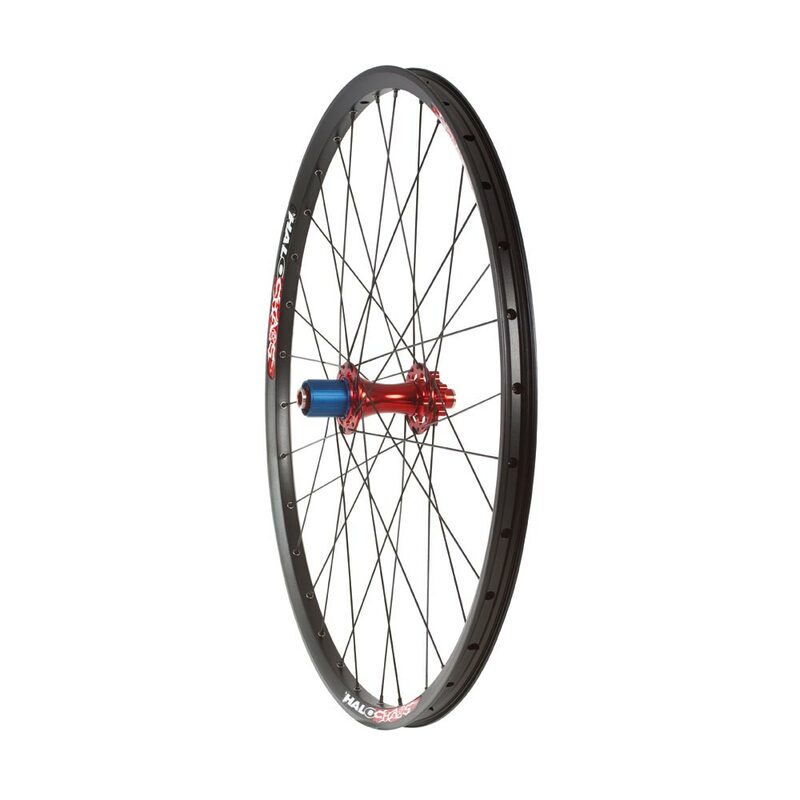 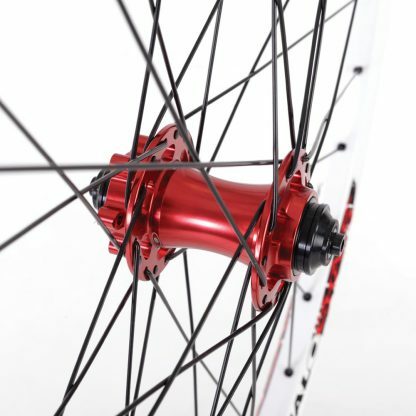 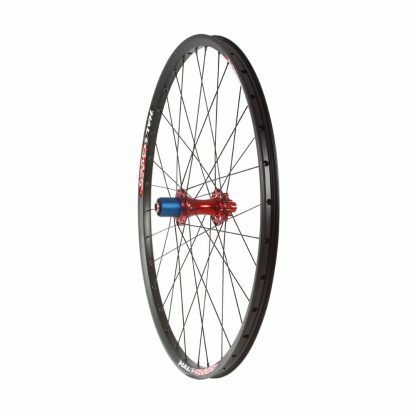 The Chaos Enduro wheelset is also available with the option of a MT 6Drive, for a quieter 30 click drive.